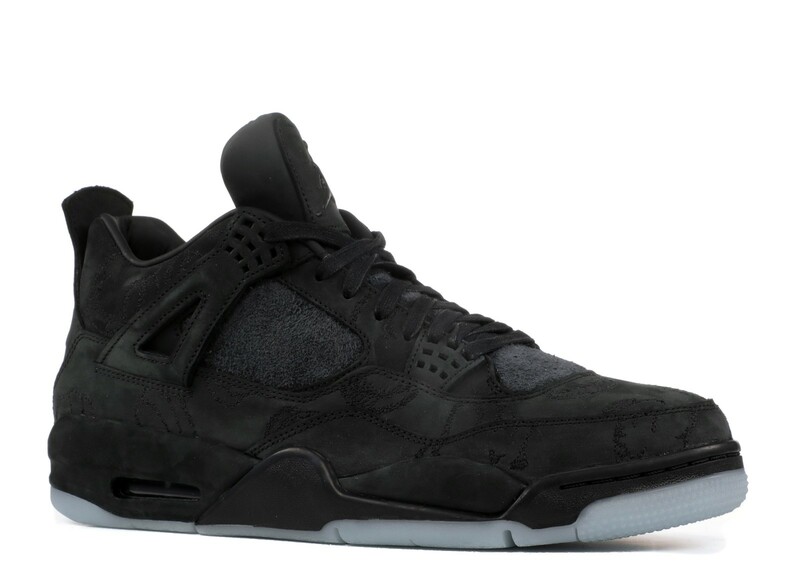 Jordan Brand and KAWS will be collaborating once again on an Air Jordan 4 following the grey release a few months back. 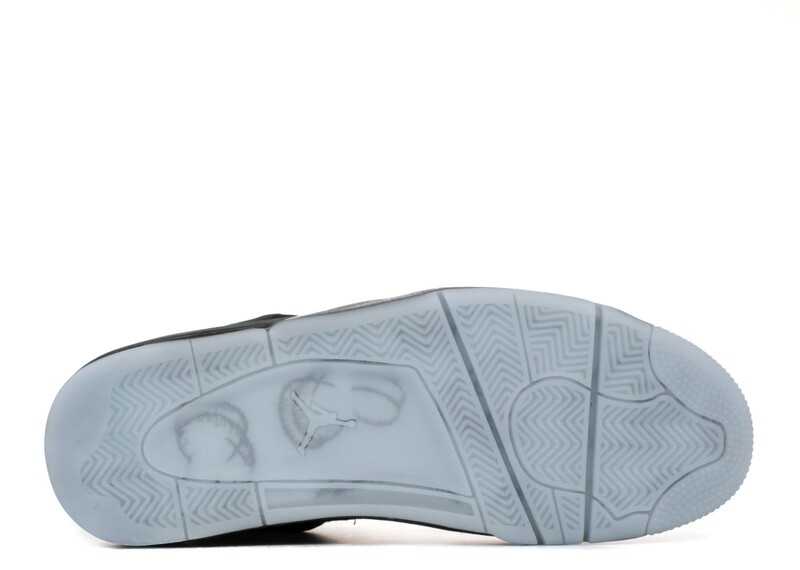 The Black pair will feature the same look as the one that kicked off the series but this time, the signature KAWS X will be featured on the outsole. 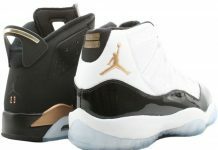 Glow in the dark will also bless the bottom of these, alongside a nubuck upper with signature KAWS figures throughout. 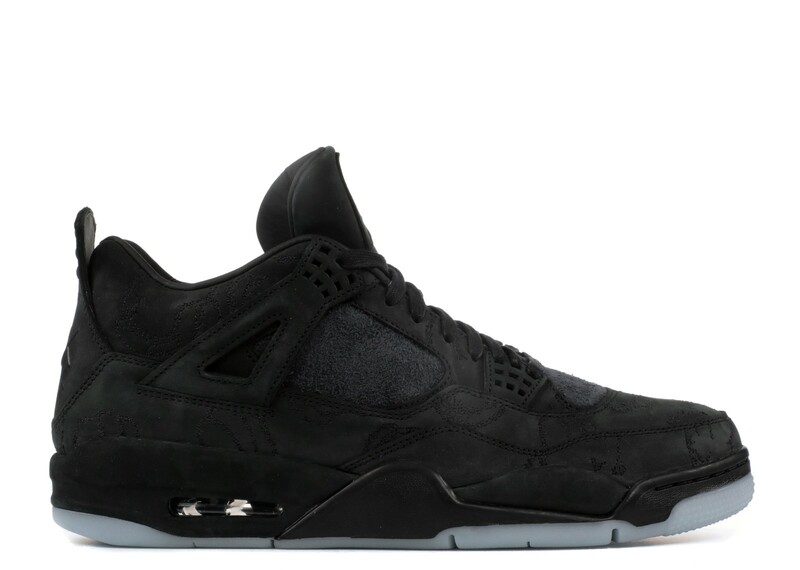 The KAWS x Air Jordan 4 release date has been set for November 27th, 2017 for a retail price of $350. 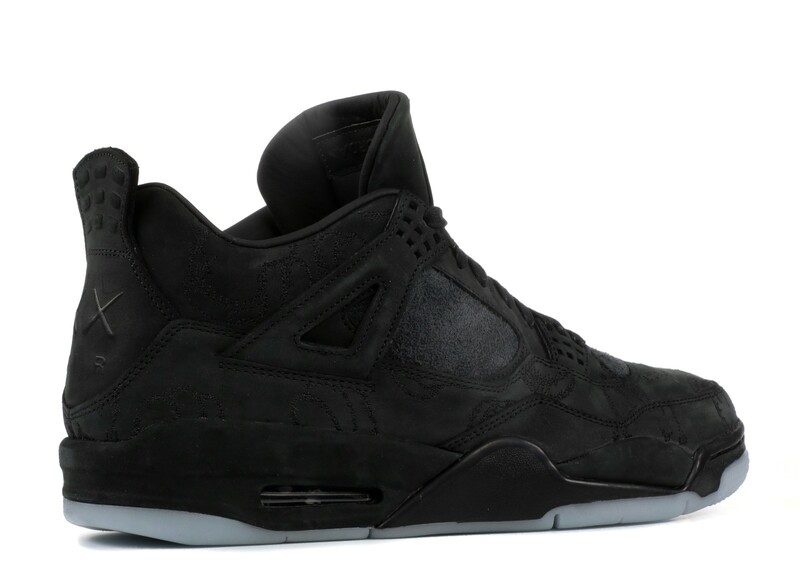 Here’s an updated look at the Air Jordan 4 “KAWS” in black. 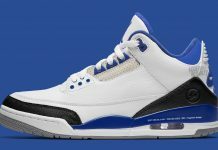 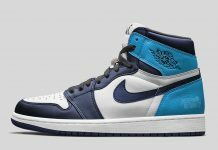 The pair is set to release on Cyber Monday but they’re already going for 4K on flightclub.